Tina's fascination with the practice of yoga started over 30 years ago, at that time having no idea that yoga is a spiritual practice that has the power to quite literally change our lives. Like most people new to yoga she thought yoga was just another form of exercise. Over time with the help and guidance of a Swami (monk) Tina began to be aware of changes not only to her body but more importantly her mind and how she was choosing to live her life in a much more positive and loving way. Then, with a serious illness she decided to take a yoga teachers training course with no intention to teach, but to develop her spiritual strengths, and whilst training realised to teach yoga was her destiny. Now 14 years on, her passion for the power of the practice has only grown and she is totally committed to passing these ancient teachings on, in a very practical and down to earth way. Tina's classes take a slow but dynamic pace, coming from the Sivananda tradition, giving the student the time to explore, feel, and to grow. On the yoga holiday meditation classes can be scheduled in, if that's what the group would like. 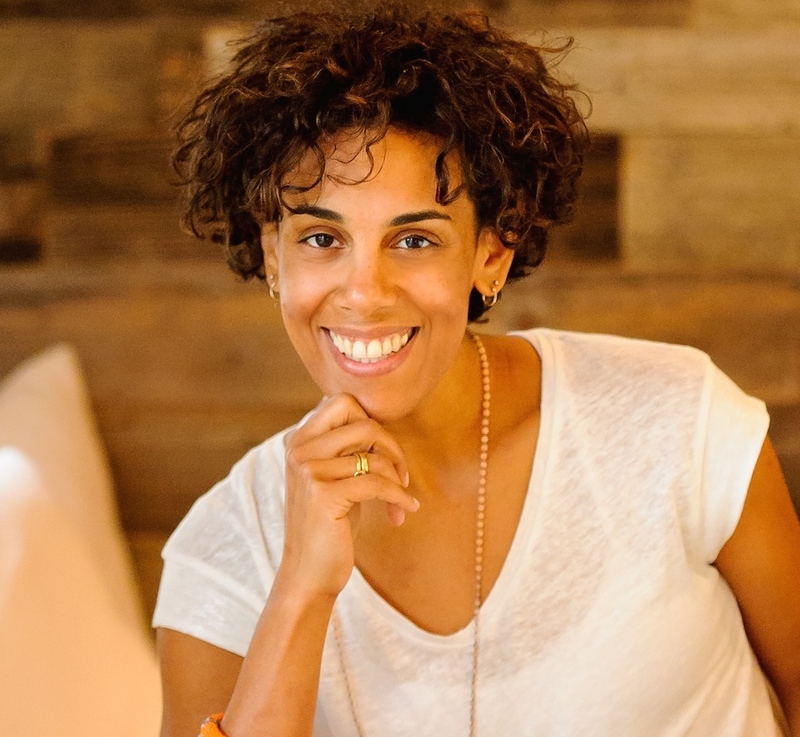 Samantha is passionate about sharing the transformational aspects of yoga. 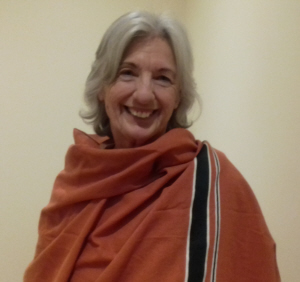 She has trained with teachers from the Sivananda, and Iyengar traditions. She holds a 500 hour Yoga Alliance accreditation, and has just completed a further 500 hours Diploma in Yoga Therapy with Yoga Campus. In 2016 Samantha opened the hugely successful Bhuti Wellness and Yoga Studio, in South London, offering over 50 classes, organic body and face treatments, and a lovely Vegan Cafe.